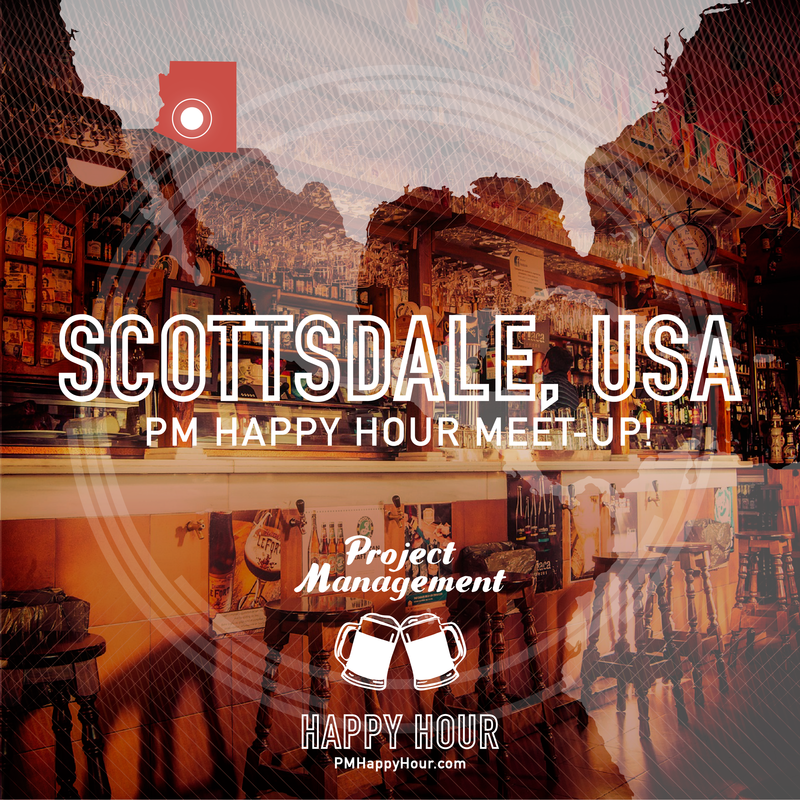 PM Happy Hour Meet-up Scottsdale, AZ! It’s time for… a Happy Hour! December 11 Kim and some PM Happy Hour people will be meeting up at Scottsdale Beer Company at , Scottsdale, AZ 85260 to hang out and tell PM Horror stories. Come join us! !